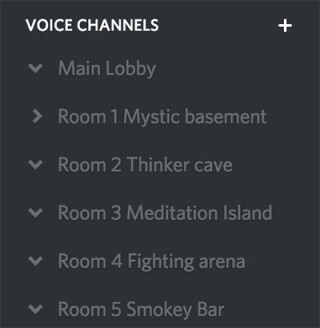 The official Tabletopia server on Discord is used for in-game voice communication between player. Discord is a modern all-in-one voice and text chat for gamers that’s free, secure, and works on both your desktop and mobile devices. Discord is ideal for in-game communication with people you don’t personally know, since there’s no need to add anyone to your personal contacts. Also, you can use Discord for arranging games and finding opponents. 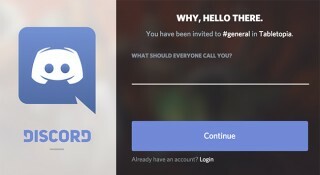 You can run Discord in browser or download and install the app on your computer or mobile device. It is especially handy for those who don’t have computer mics or speakers. The app also provides better sound quality and a wider range of options. A special server was set up for Tabletopia and Tabletopians. Click Continue. You have joined the server. Go to User Settings > Account. Specify the username, email, and password for your account. Click Done. Your account will be created. Next time you can use your email and password to log in to Discord. Discord features both voice and text channels. Voice channels are independent from text channels. You can move between chat channels while staying in your game’s voice channel. #general — finding opponents, discussing general matters, announcing games, etc. #game_discussions — discussing specific games, issues, strategies, etc. #user_support — reporting problems and issues (but we do recommend also reporting them on the Forum or our Support Service). Room 1—… for in-game voice communications. 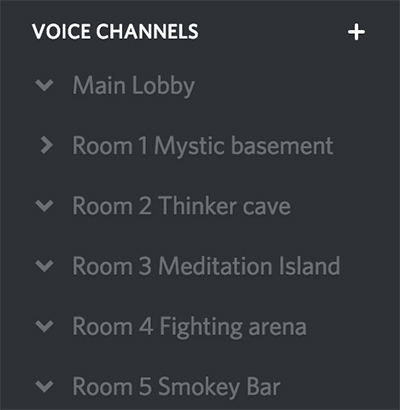 Enter one of the voice rooms: click the name of the room on the Voice Channels panel and wait to be connected. Go to Tabletopia and create a room as usually. You can now play the game on Tabletopia and communicate via Discord. • Built-in Steam Voice Chat. If all players use Steam client. • Skype. If you play with the people you know. • Text Chat on Tabletopia. If you don’t need the voice communication. 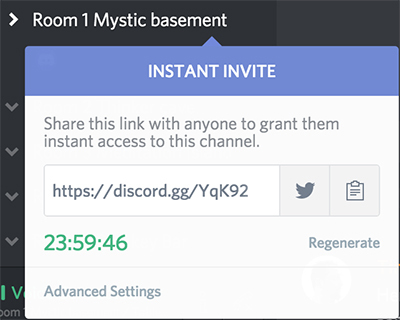 Click the Instant Invite icon on the panel of the current channel. Copy the link to the clipboard to send it directly or share via Twitter. Go to Advanced Settings to set the expiration time of the invite and manage other invitation settings. To disconnect from a voice channel: Click the Disconnect icon on the panel of your current channel. 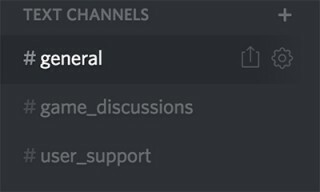 When you first join Discord, check your User Settings > Voice options. It is not uncommon for a webcam microphone to be selected by default, or for your input sensitivity be set too high. Make appropriate adjustments and have another Tabletopian confirm that you can hear each other talk. If you do not use a headset or headphones, enable Push-to-Talk to avoid unnecessary feedback. Go to User Settings > Voice to switch Push-to-Talk on. While playing a game on Tabletopia, use the in-game chat for any text communications, since other players may not be watching the same Discord text channel. If you do not have a microphone it is OK to join the voice channel to listen and respond in text chat on Tabletopia.